Reassurance shield as 61 joins 16. 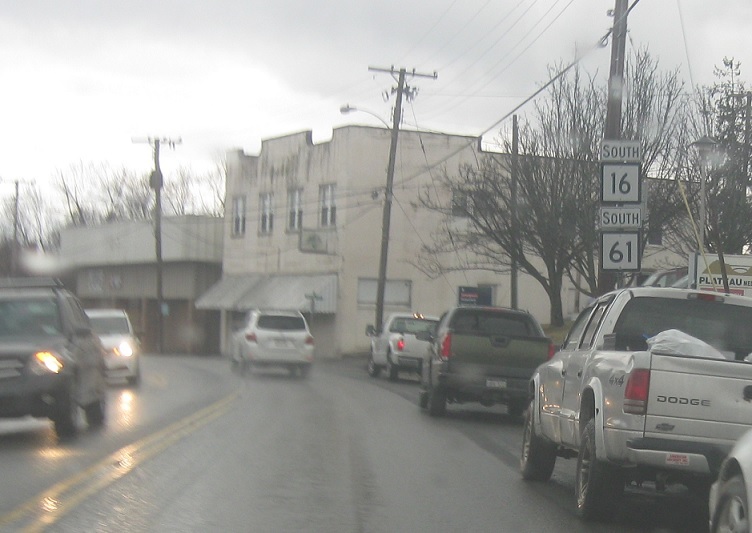 As we head out of Oak Hill, turn left for CR 18/Pea Ridge Rd. Stay straight to merge onto US-19 south. There’s no access to US-19 north from here. 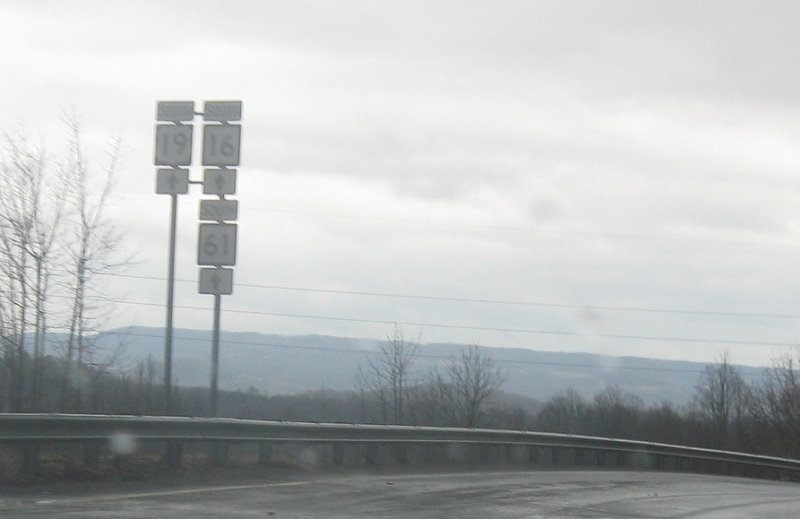 Stay straight for US-19/WV 16/WV 61 south. The three routes concur for about 1500 feet.